John Lennon's killer has been denied parole for the tenth time and told he cannot apply again for another two years. 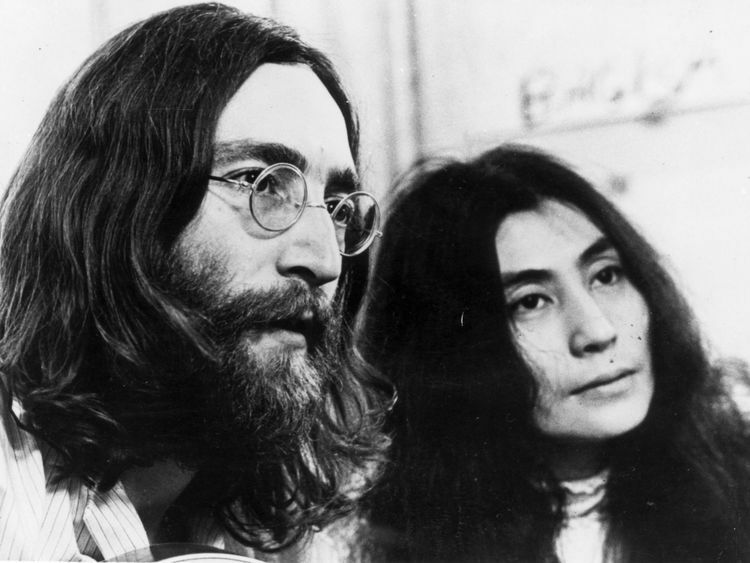 Mark Chapman, 63, is serving a life sentence after he shot the ex-Beatles star four times in front of his wife Yoko Ono in New York City in December 1980. He appeared before a parole board in New York on Wednesday.The board said it found his release "would be incompatible with the welfare and safety of society and would so deprecate the serious nature of the crime as to undermine respect for the law".Their decision statement said: "Your criminal history report reflects that this is your only crime of record. "However, that does not mitigate your actions. "Ono, 85, said she feared for the safety of her and Lennon's two sons, Julian and Sean, if Chapman was freed. There is a low risk of Chapman re-offending, the board said, and he has had a clean prison record since 1994. However, it told Chapman his good behaviour did not outweigh "the gravity of your actions or the serious and senseless loss of life you have caused".It told the killer: "You admittedly carefully planned and executed the murder of a world-famous person for no reason other than to gain notoriety and while no one person's life is any more valuable than another's life, the fact that you chose someone who was not only a world-renowned person and beloved by millions regardless of the pain and suffering you would cause to his family, friends and so many others, you demonstrated a callous disregard for the sanctity of human life and the suffering of others. "This fact remains a concern to this panel. "Chapman is being held at the Wende Correctional Facility in New York.